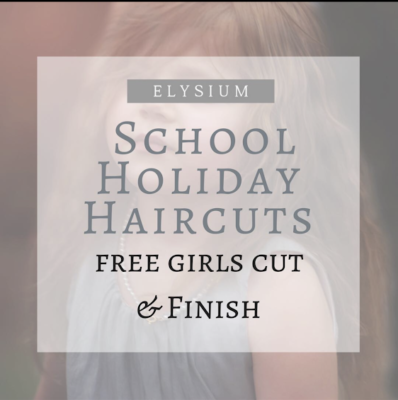 Valid on your first visit to Elysium salon, Offer is not valid to existing Elysium Clients. Only 1 offer per service is available. 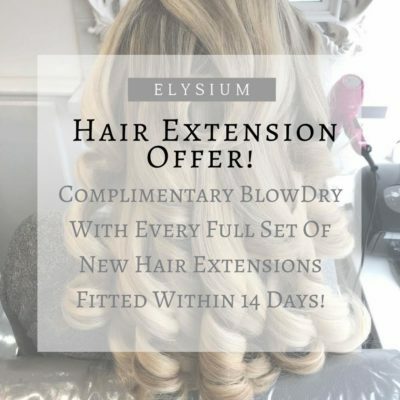 ELYSIUM NEW CLIENT OFFER must be quoted when booking your appointment to receive the offer. Offers can not be used in conjunction with any other offer. No cash alternative. Elysium reserve the right to withdraw the offer at any time. All offers will only be accepted against the correct service procedure. NOT BE USED WITH SELF EMPLOYED STAFF. Subscribe to our mailing list to receive updates about our current offers – We will never share your information with anyone. 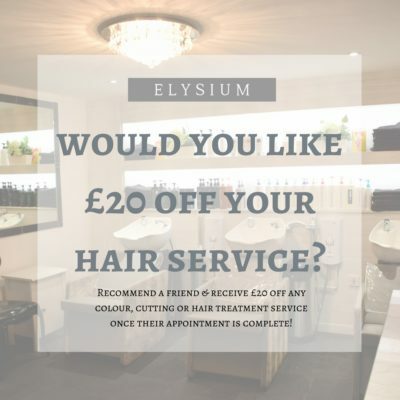 Never been to our hair and beauty salon in Swinton? 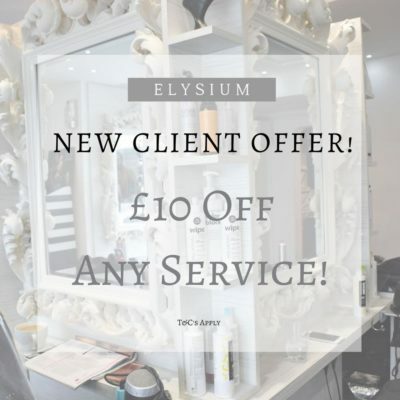 As a warm welcome to ALL New Clients we offer a £10 Voucher off your first visit.